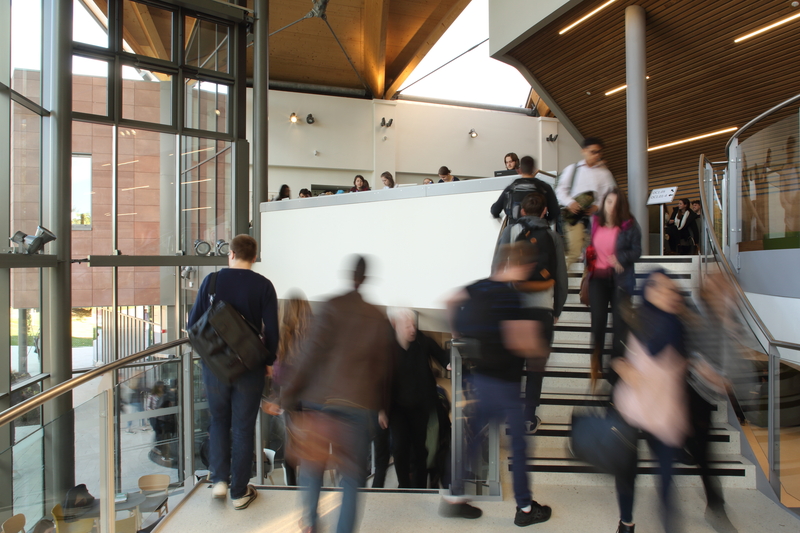 PPL - Politics, Philosophy and Law - is a vibrant new undergraduate offering at the University of Warwick. 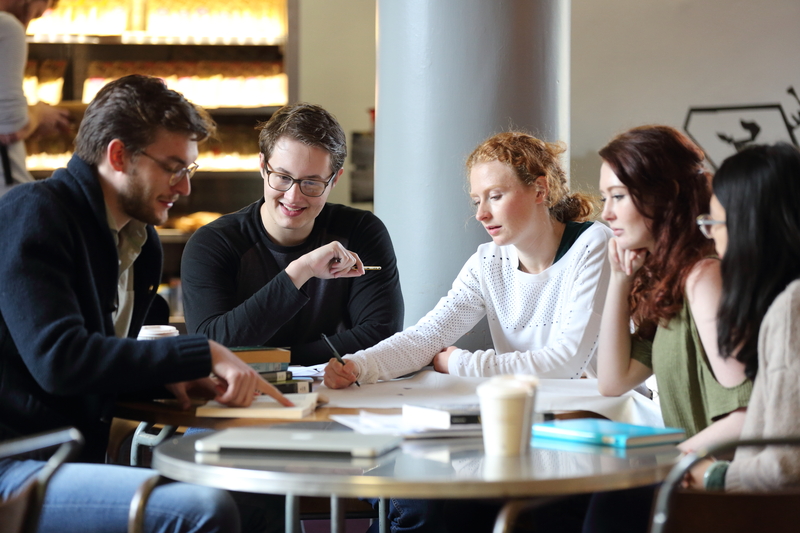 It will afford you the opportunity to study across three of the UK’s most renowned Social Science departments and draw together subjects that are vital to understanding the world around us. Political decisions can impact directly on our ability to travel and work, where we can live, whether we are at war or peace, how children are educated and what rights we have. In the study of politics, you will learn to analyse and critically assess complex political debates, ideologies and institutions to develop a deeper understanding of the social and political world. In most countries, laws are made by political office holders and upheld by a judicial system, just one illustration of how the disciplines of law and politics are intimately connected. Laws regulate the decisions of politicians, the actions of the State, and our own lives as individuals and collectively. The study of law will enable you to critically assess the origins of and values behind statutes, as well as how we should interpret them. You will learn to deconstruct and analyse individual legal cases, as well as examine wider legal issues like the balance between individuals and the state and the philosophical underpinnings of law in areas as diverse as crime, punishment, and individual as well as collective freedom. Philosophy provides you with the structure, tools and techniques to form your own position on the fundamental questions behind politics and the law: Should the state simply provide the rule of law, or should it also safeguard citizens’ welfare and equality? How should we punish those who break the law? How do we know what is just? 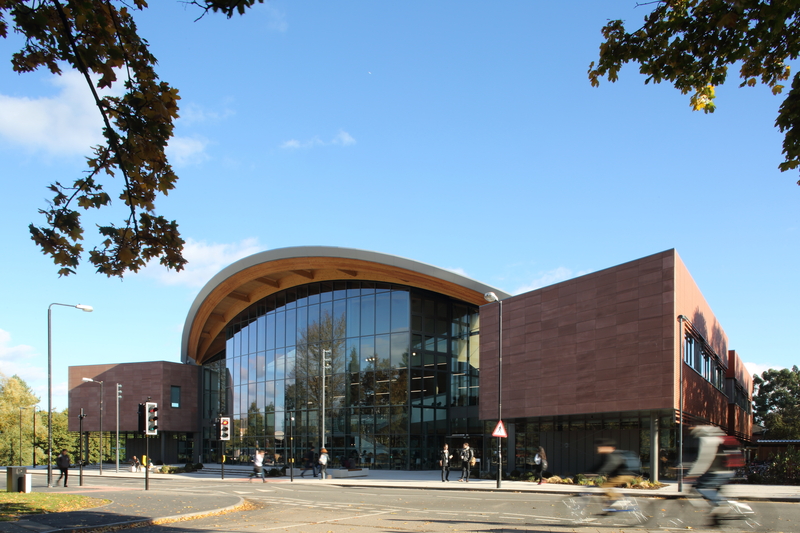 As a PPL student at Warwick you will gain a strong understanding of the current key issues in each of these disciplines. You will also learn to identify how and why they interact in order to consider the relationships between them.